Hi Everyone! 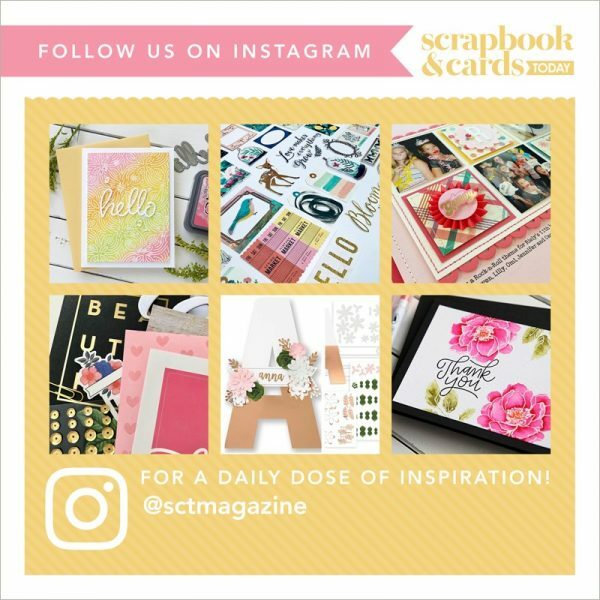 My name is Karin Åkesdotter (you can find me on Instagram as Peppermintpatty42 or on my blog at PeppermintPatty’s Papercraft) and I am so excited to be here today to share two projects with you! With Easter just around the corner, I thought some Easter projects would be fun. 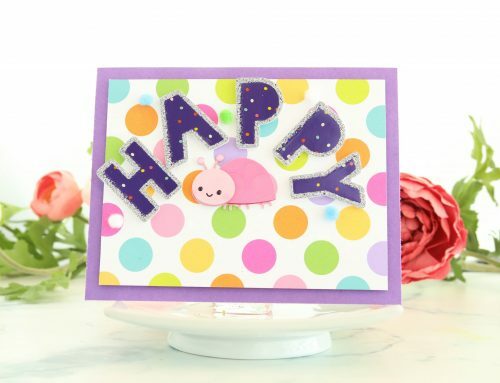 This first card is sweet and super easy to make. 1. Diecut a stitched and scalloped rectangle panel from white cardstock. 2. 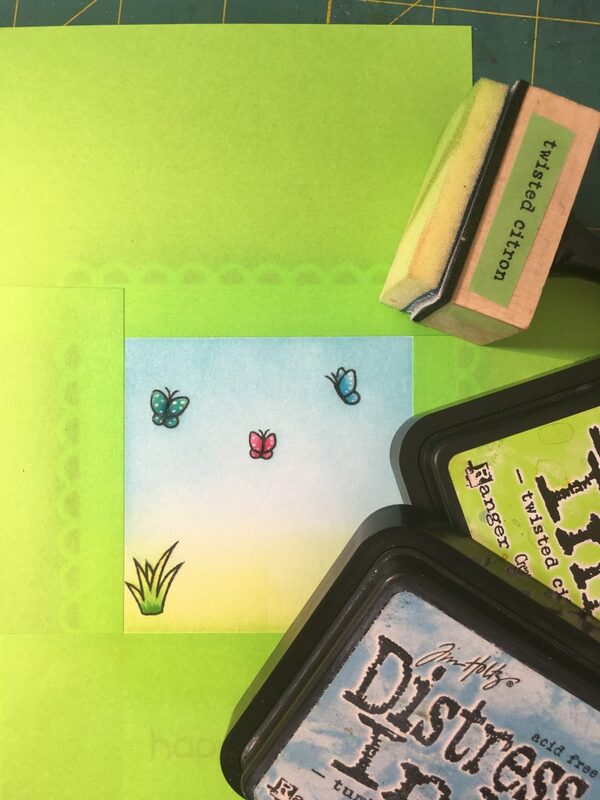 Stamp butterflies and grass to the panel. 3. 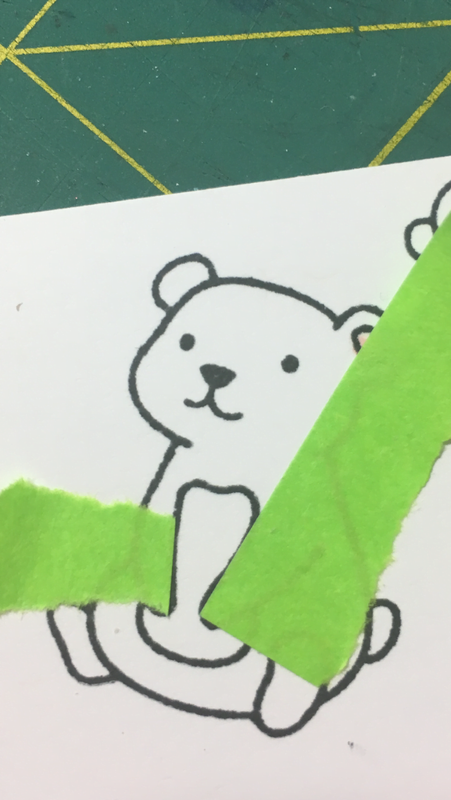 Stamp, (mask and stamp if you like me want the bear to hold an egg), color and diecut your images. 6. Mask the edges using post-it notes and ink. 1. 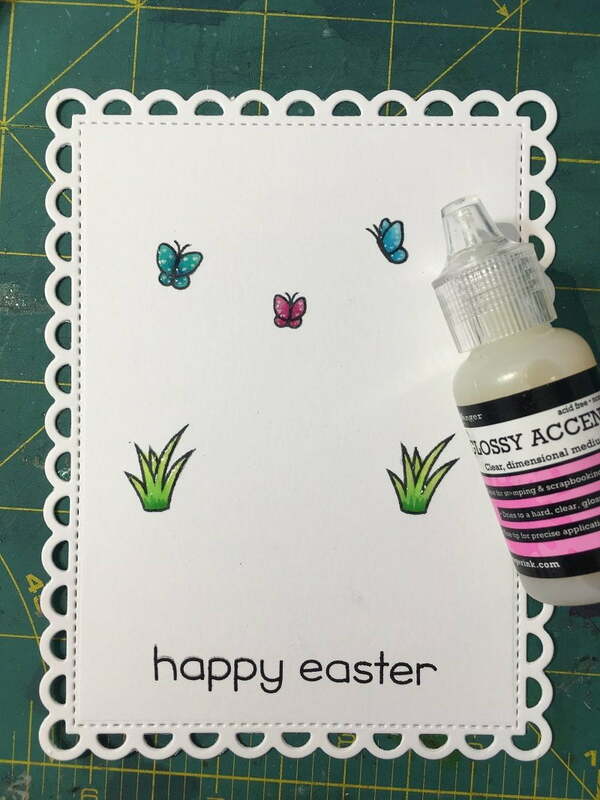 Start out by die-cutting 3 eggs from polka dot paper and then ink them with distress ink to make them feel more dimensional. 2. Stamp two bunnies and color them with Copic markers using the same colors as in the eggs to create color harmony. 3. 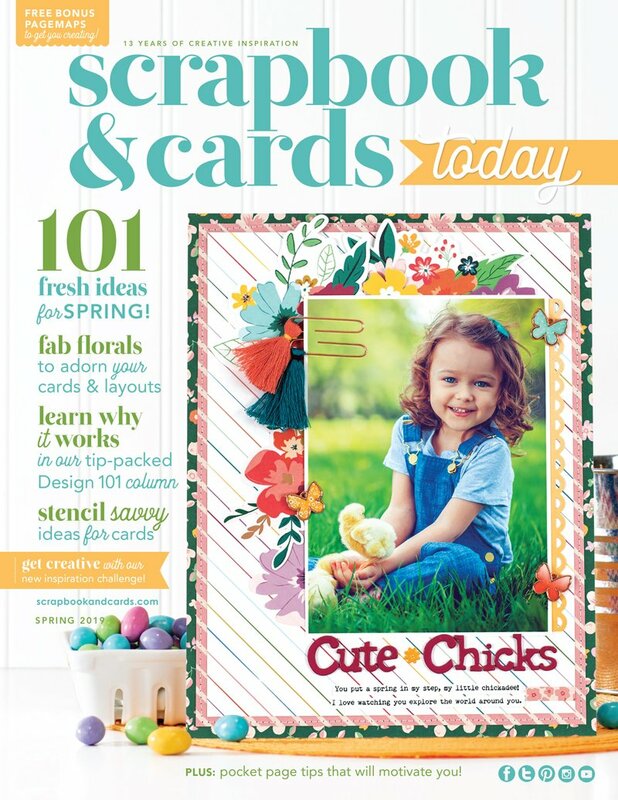 Make a card base from white cardstock and cut a stitched panel slightly smaller than the card. 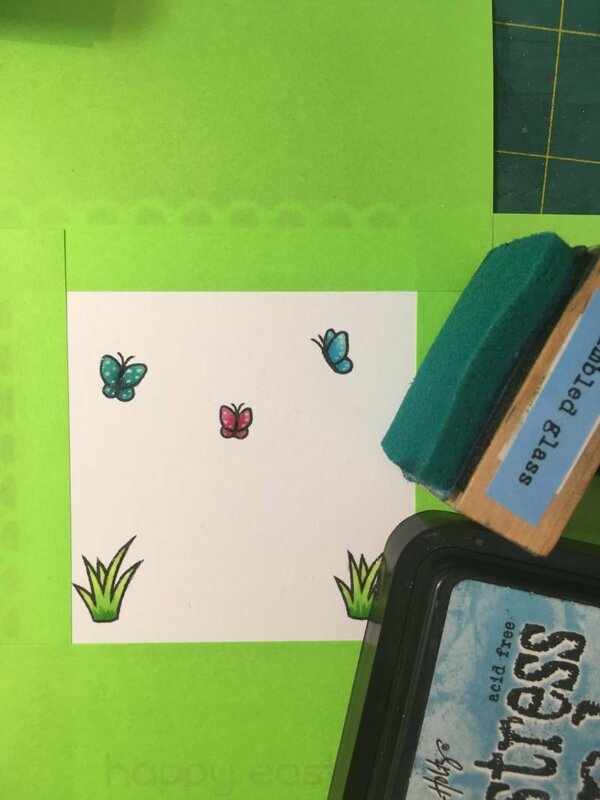 Then cut a strip of grass from light green cardstock and adhere it to the panel with non-permanent adhesive tape and attach the eggs behind it afterward. 4. 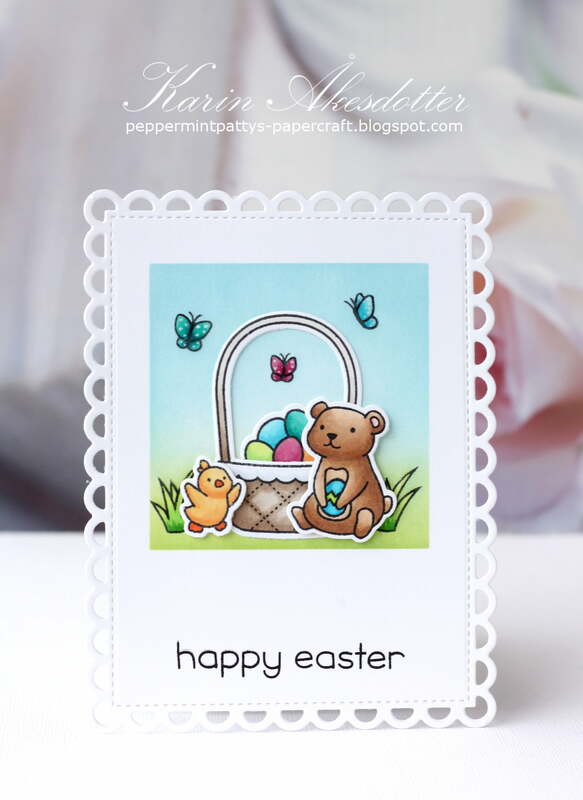 Stamp sentiment at the top center and attach the bunnies with foam adhesive. 5. Adhere panel to card base with foam adhesive. Wishing you all a very Happy Easter with lots of good food and sweets! 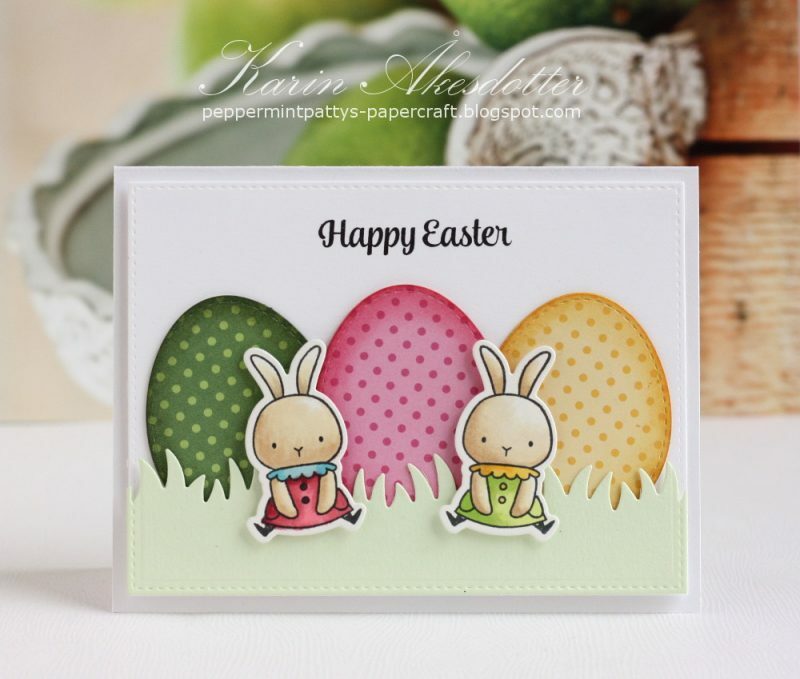 Thank you so much for joining us Karin and sharing your beautiful Easter cards! These are gorgeous!! 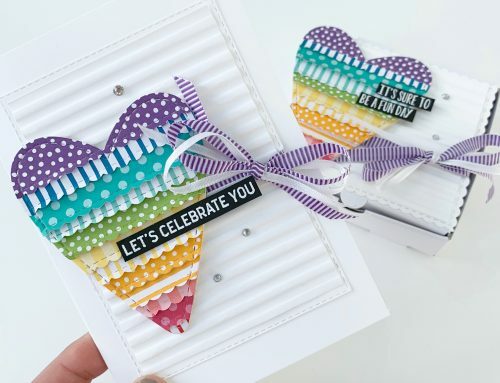 I love the way you masked off your cardbase to create a scene! 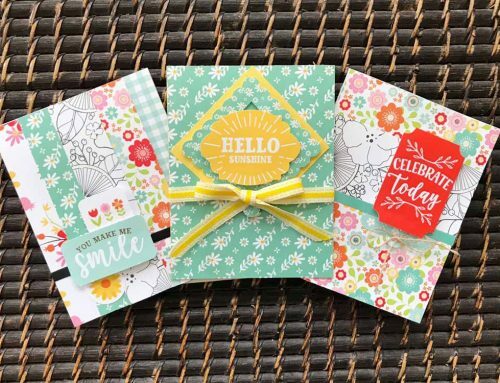 Cute no fuss Easter cards! Such cute cards. The Easter eggs are great. You save so much time by cutting them out in color paper instead of white and coloring them with a marker. Very cute cards! Applying glossy accents then letting it dry is a great way to not have to mask those areas. TFS! Karin, these are so great! Just the right amount of color and embellishment, not overloaded. I love your style! Karin, your cards are beautiful! Happy Easter and thanks for sharing your creativity! 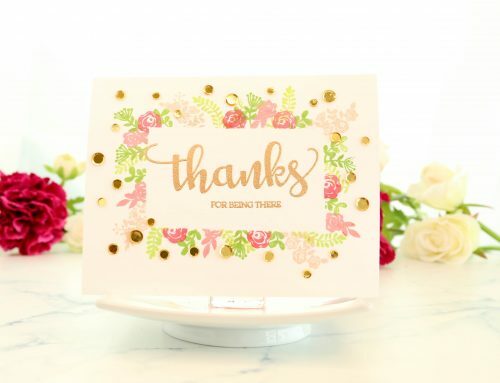 Beautiful cards, Karin. Thanks for sharing your creativity!